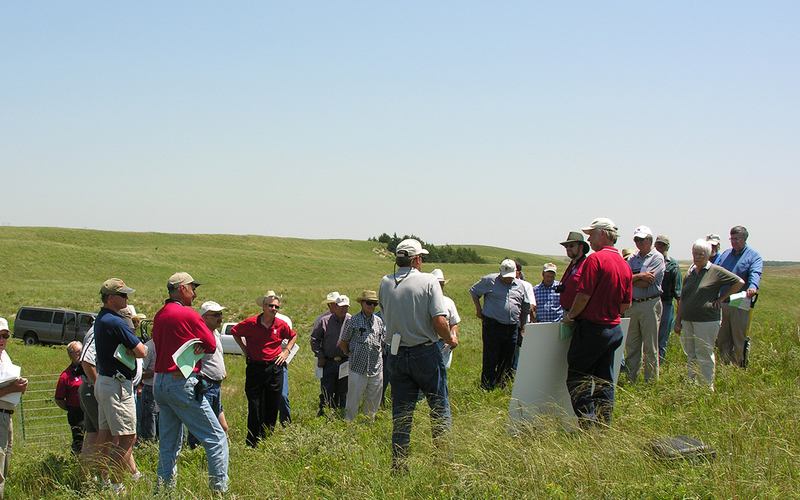 The Barta Brothers Ranch is utilized by scientists, extension educators and students to compare livestock grazing systems, study complex plant communities, and explore water interactions associated with grasslands. 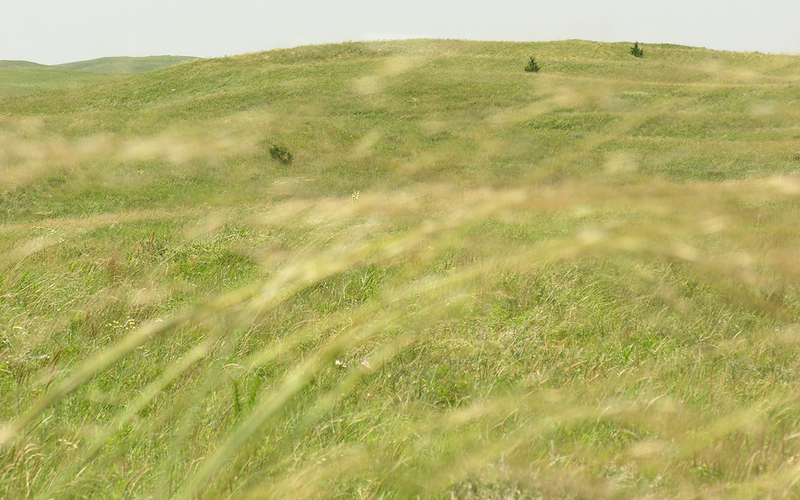 The 6,000 acre ranch has over 5,500 acres categorized as upland range. The ranch includes approximately 120 acres of contiguous subirrigated meadow and over 100 acres of discontinuous subirrigated meadow and scattered wetlands. 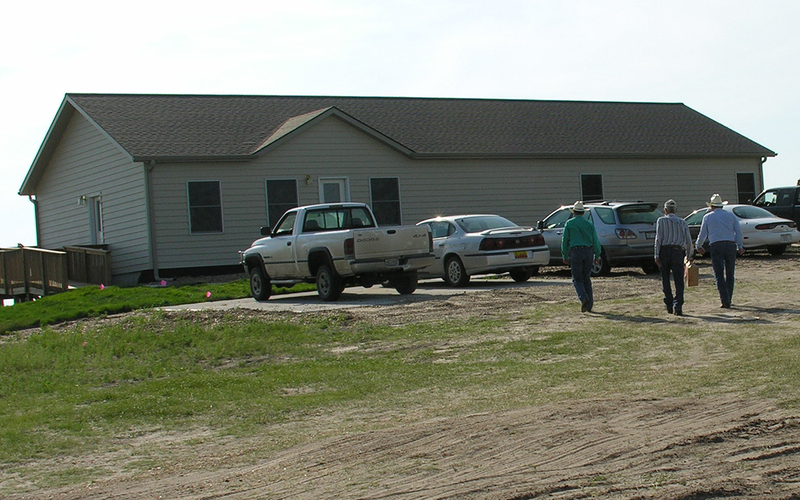 The Barta Brothers Ranch Research Facility is a two-story, 4,800-square-foot building used to facilitate and coordinate research. The facilitiy includes meeting room for up to 30 people and dorm space for researchers and students working at the ranch. The 35 acre facility site not only includes the main research facility, but also includes a wide variety of tree species, a large equipment shed and a weather station. 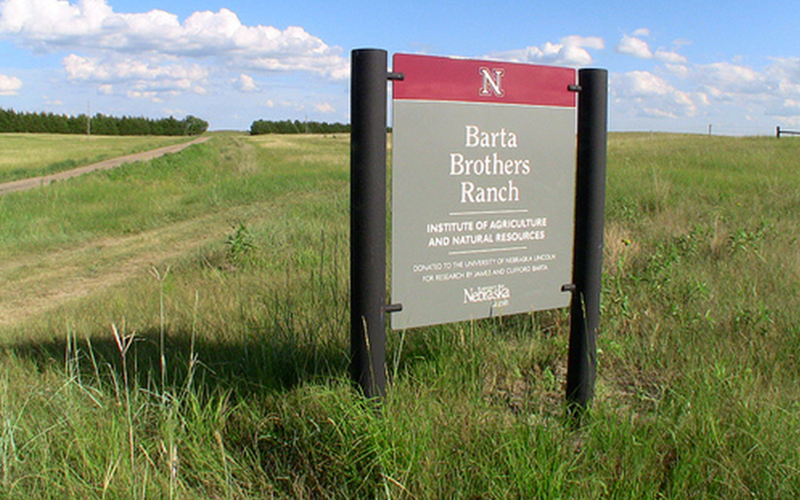 The mission of the Barta Brothers Ranch is to serve as a model ranch and provide the facilities and support to conduct research and demonstrations relevant to Sandhills ranchers. Educational programs from the ranch play an important role in training students and continuing education for ranchers, conservationists, and representatives of federal and state agencies. Research and demonstrations focus on long-term grazing management systems and the biotic and abiotic factors associated with such systems. The ranch is located about 20 miles south of Long Pine in Rock and Brown Counties (42°14'N, 99°39'W) or 8 miles North West of Rose via Hwy 183.